Meet Michelle Bower, Johnson Bixby’s Office Assistant. Michelle has graced our office with her sunny presence for almost two years now and is a team player helping behind the scenes at almost every turn. Michelle’s day-to-day tasks take her all over the office from purchasing supplies, keeping track of inventory levels, organizing client and company events, and ensuring our building is well-maintained. You may also recognize her from the front desk where she helps greet clients as they arrive for appointments with their planners. Michelle is attentive, courteous, hospitable, gracious and welcoming, so it’s no wonder she excels in her role. At every turn, she is there with a smile and ready to pitch in and help. One area where she especially shines is in event planning. At Johnson Bixby we hold several events for our team throughout the year. Our staff is lucky enough to have Michelle’s party planning and hosting skills working magic at every event. 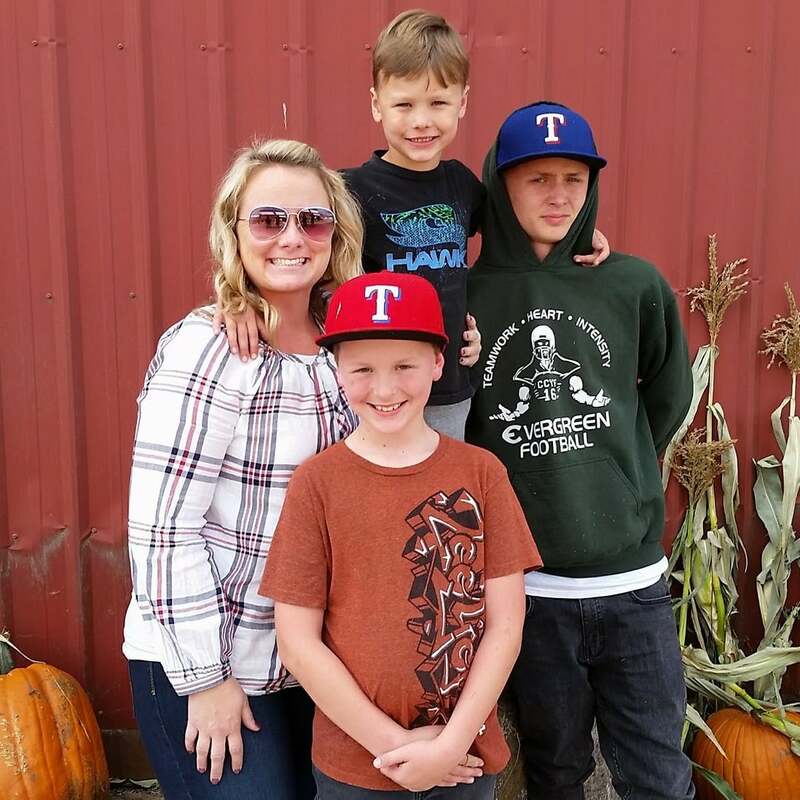 When Michelle is not in the office, she keeps busy by spending time with her three sons: Nolan, Gavin and Corbin. 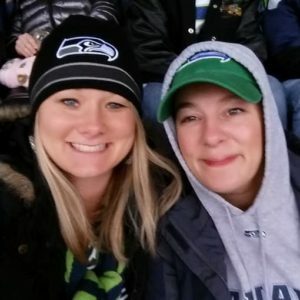 A football family (Go Seahawks! ), she also enjoys camping and beach trips with family and friends.